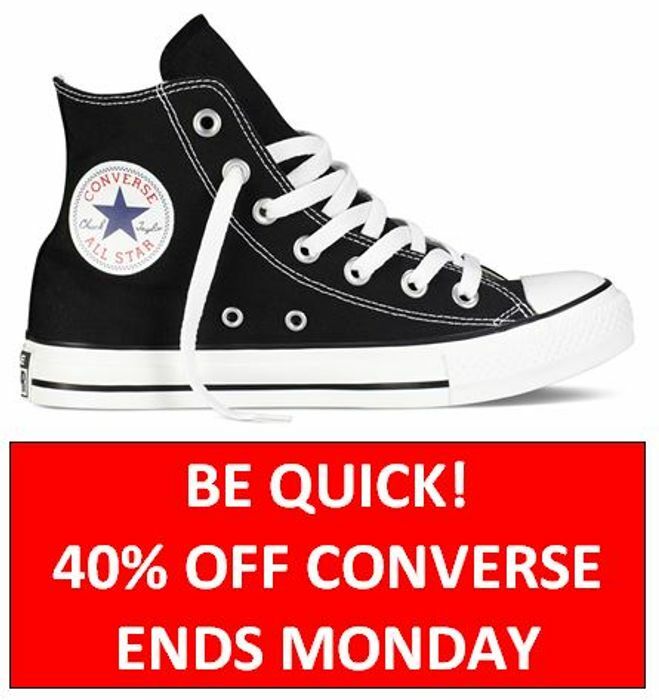 Get 40% off Converse shoes in the La Redoute Sale. Loads of styles available! Hurry though it's this weekend only, and their 40% off everything sale ends on Monday!